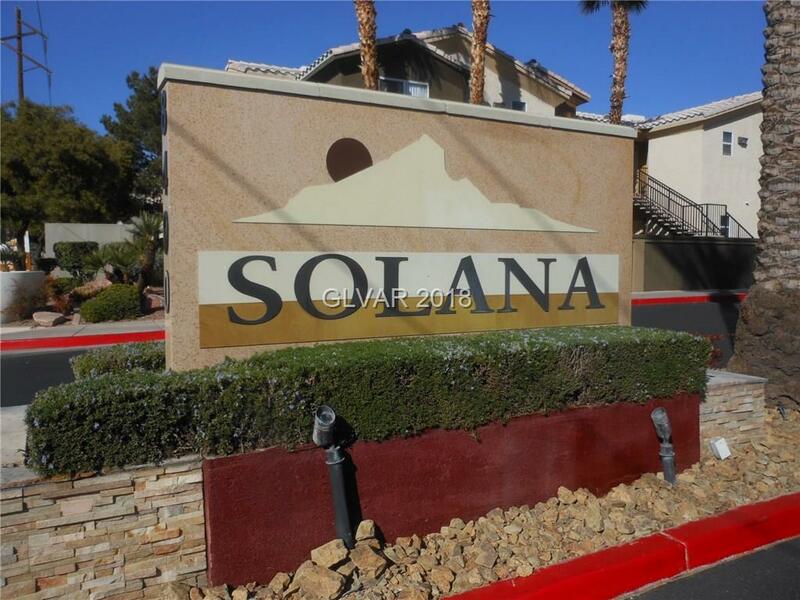 Gorgeous 3 Bedrooms large Condo in center location. Very open and airy floor plan in 2nd floor , 15 ' high Vaulted ceilings. A Fire place and in grade room . walk out Balcony. . Master bed room is separated to 2 guest rooms. Vaulted ceiling. Big kitchen with up-grated granite Counter top and maple cabinets. Gated .community pool , Spa, Garden. Fantastic Pool view. THIS IS A MUST SEE!